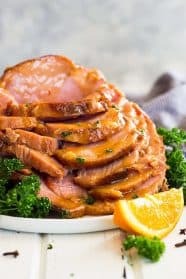 Slow Cooker Honey Mustard Glazed Ham– With just a few ingredients and a crockpot you can transform a plain ham into something special! Great for holidays and special occasions! Welcome to the Spring Festival Blog Hop hosted by Kendra from Joy In Our Home! This week a huge group of amazingly creative bloggers will be sharing different spring themes…one theme for every day. 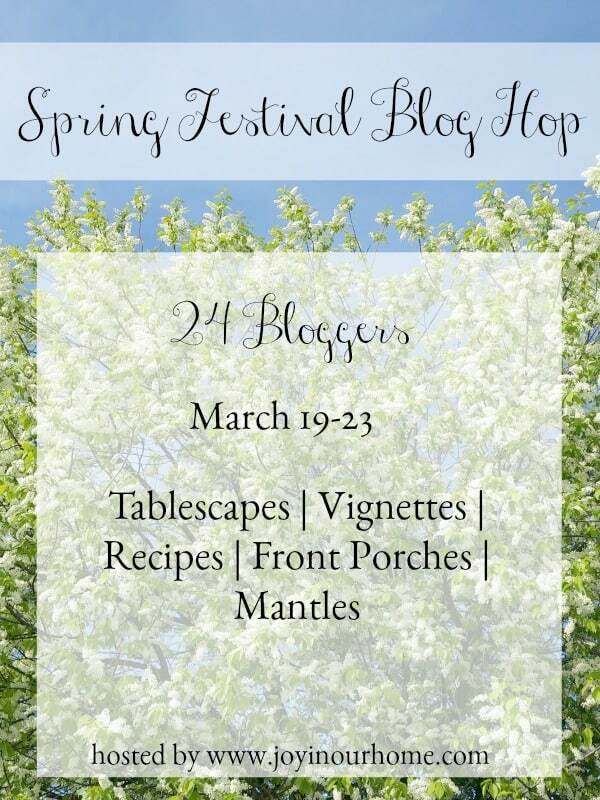 I’m honored to be participating in this year’s Spring Blog Hop! 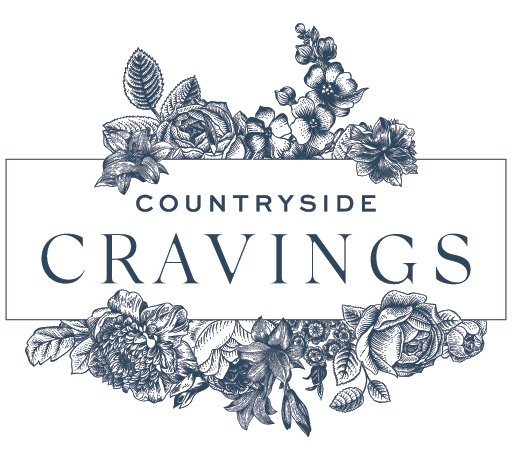 If you’d like to see a complete list of what’s coming up this week, be sure to check the bottom of this post for details. And if you are hopping over from Love in My Oven, welcome it’s so nice to have you here! 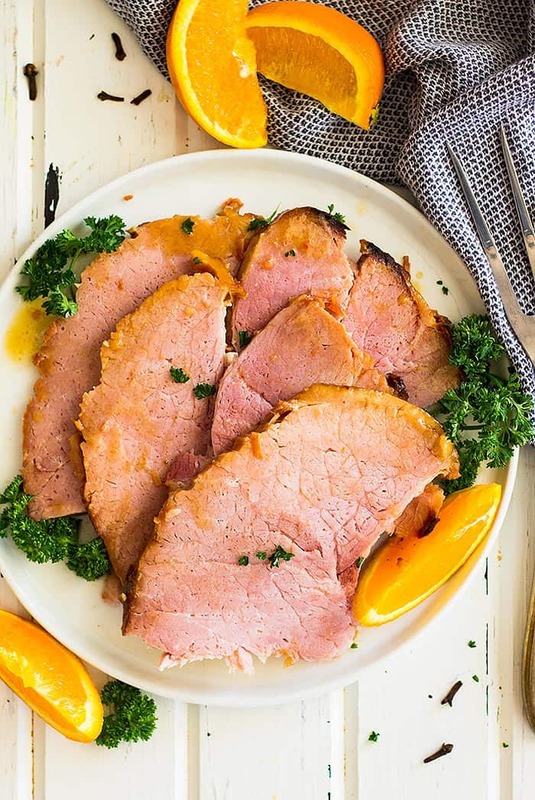 Today I am sharing this Slow Cooker Honey Mustard Glazed Ham which will be perfect for Easter!! As you guys all know I am still holding out on getting an Instant Pot. I just don’t know what to do because there are so many people that love their Instant Pot and there are probably the same amount that hate it. So, I am definitely on the fence and wondering if it is a fad that’s going to burn out before summer anyway. If anyone has one please share your thoughts and why or why not it’s worth getting one! But in the meantime, I am going to use my slow cooker/crockpot because I know it’s here to stay and you guys like these kinds of recipes! I love using my crockpot for all sorts of things because I only have one oven so it frees that space up when I am making a large meal. It is on my wishlist to someday have double ovens. I would use them ALL THE TIME!! 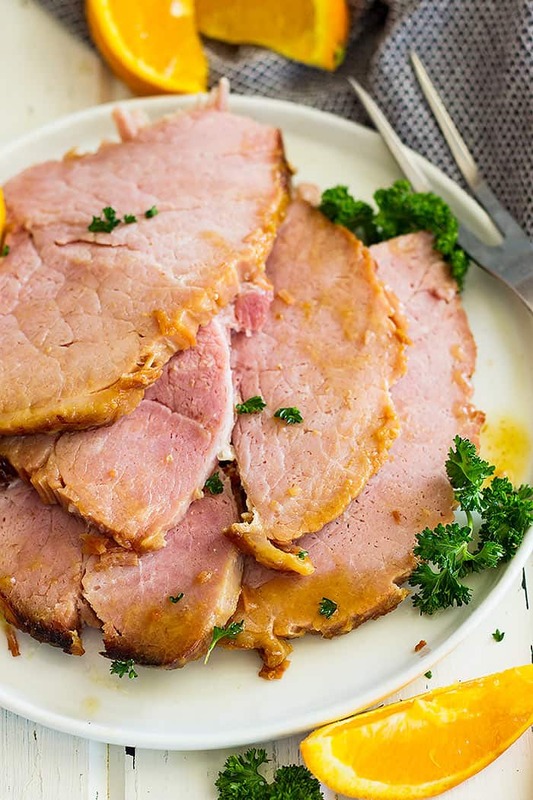 This recipe uses an 8-10 pound ham which is as big as you can go with a 6 quart slow cooker. I used a 10 pound ham and it was a little bit too tall so I trimmed a couple of inches from the top of the ham so the lid could fit. 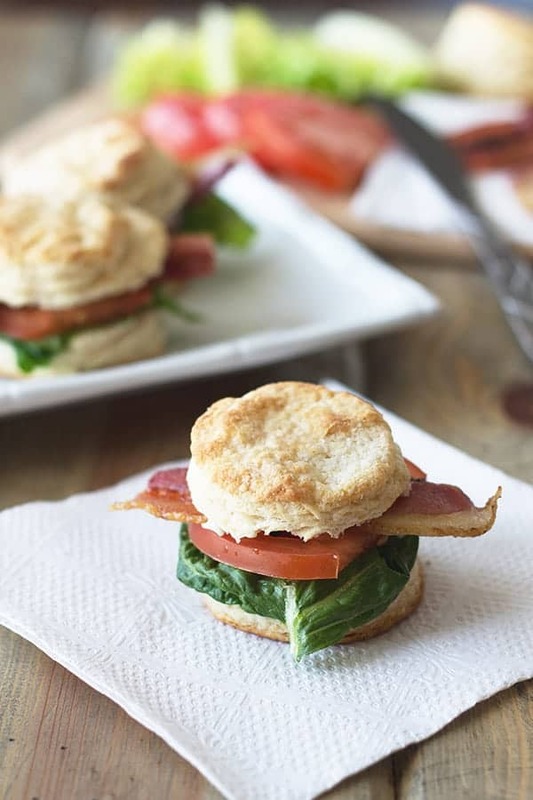 This recipe will also work with a fully cooked spiral cut ham. There is no need to baste the ham during the cooking but if it makes you feel better it doesn’t hurt! I prefer to cook ham on LOW to ensure tender, juicy ham. In the end, while the ham is resting bring the juices from the slow cooker to a boil and thicken. Brush over ham for that glossy finish. 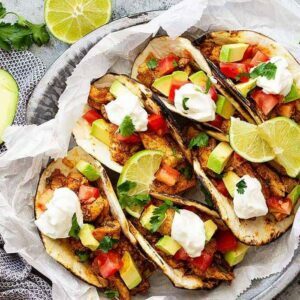 This step is optional of course but it sure does make it taste extra yummy!! 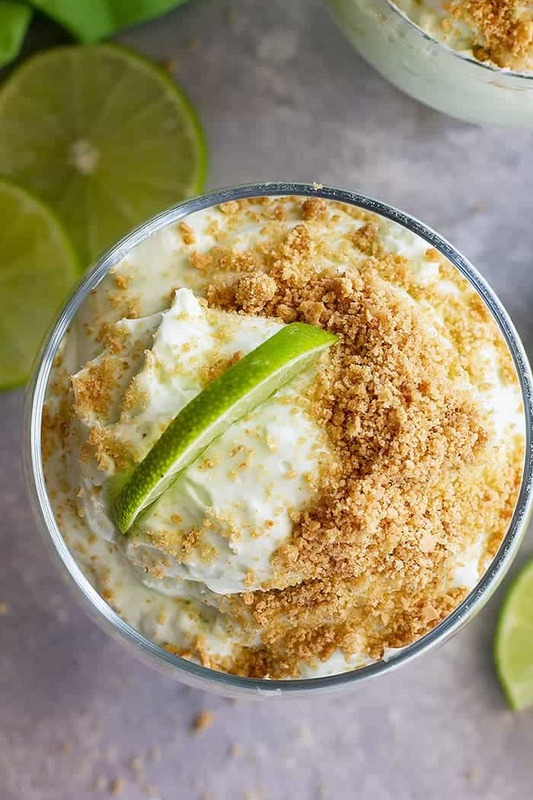 I want to thank you for stopping by and be sure to hop on over to Crisp Collective‘s blog for another great recipe!! Place the ham in a 6 quart (or larger) slow cooker. In a small bowl combine the remaining ingredients and pour over the ham. Cover with lid and cook on LOW for 4-6 hours and HIGH for 2-4 hours or until ham reaches an internal temperature of 140 degrees F (60 degrees C). There is no need to baste the ham during the cooking but if it makes you feel better it doesn't hurt! To store leftover ham: Store in an airtight container in its juices in the refrigerator for up to 5 days. 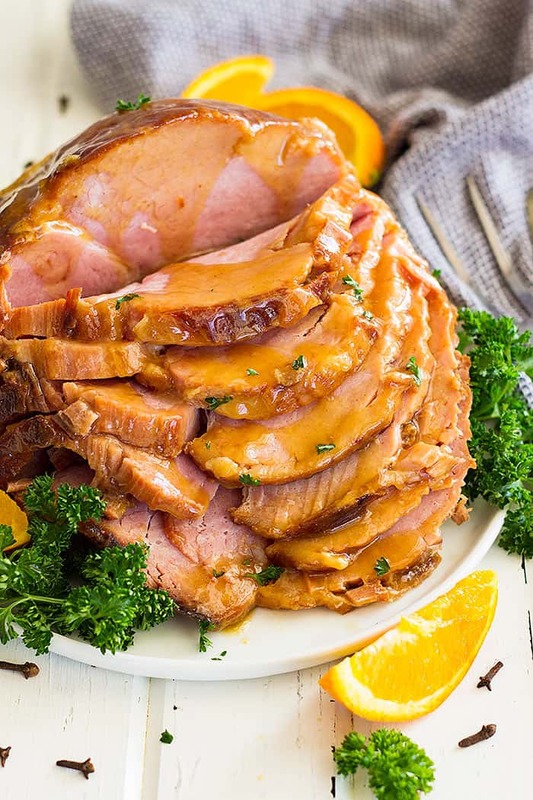 Your ham recipe sounds delicious and we can’t wait to try it.Also, we can’t believe that we never tried to cook a ham in the slow cooker – such a smart idea! Your photos are fabulous! 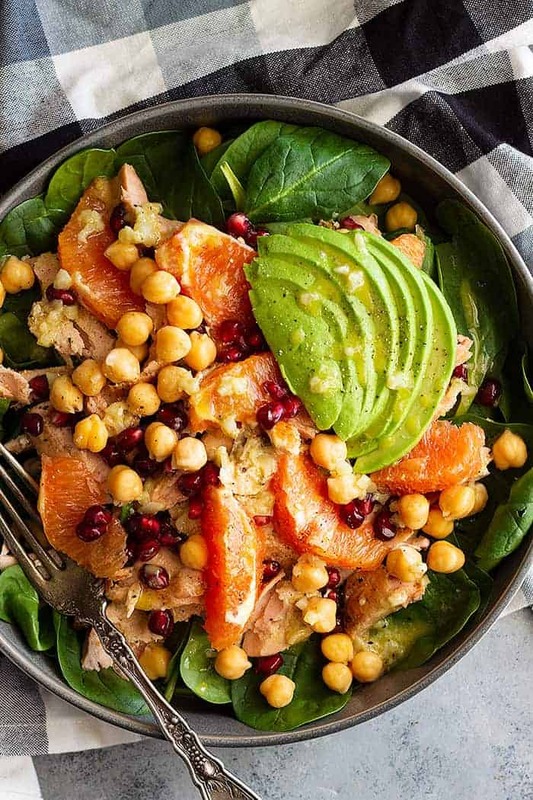 Oh my goodness, this looks yummy! 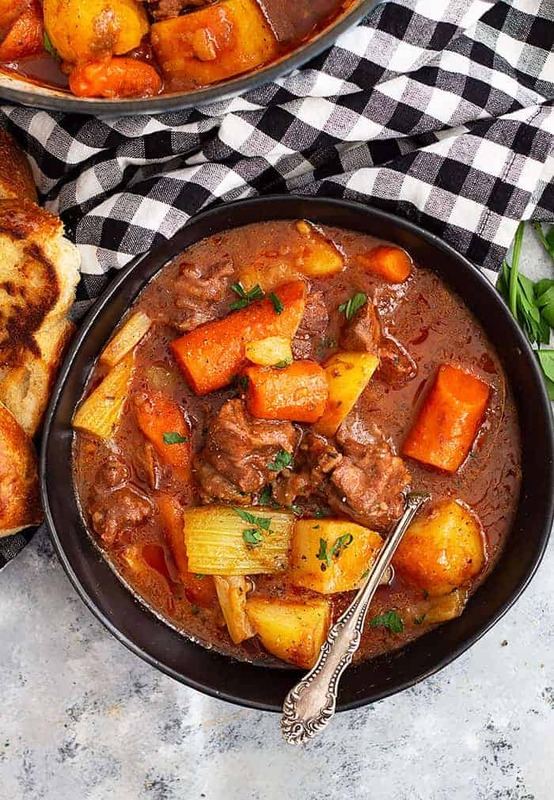 So smart to use a slow cooker. Will be trying this out! oh my goodness! This looks amazing!! So perfect for an Easter meal! This ham looks amazing! It would make the perfect Easter lunch. Gorgeous photos! I’m so glad you posted this! I am going to do my ham like this from now on!! I love that you shared ideas for sides with links to those recipes too! This ham looks mouthwateringly delicious, Malinda! I always make our ham plain but I’ve often wanted to try some sauce and now I will use your recipe! Beautiful garnish too! (Also, I’m waiting to see if this insta pot craze will blow over… I love my slow cooker in the meantime!) Thx for joining me this week! Thank you so much Kendra!! And I am so glad to know I’m not the only one holding out on an Instant Pot!! And thanks for inviting me to the blog hop!! How much is a small amount of cornstarch? Do you have the measurements for that and the water? I don’t have an exact measurement. Start with 2 tablespoons of cornstarch and mix in just enough water to make it stirrable. Hope that helps and thanks for asking! !